All trophies are catered for on this site at Australia's cheapest prices View all trophies from the drop-down menu under "Trophies"
Australia wide delivery for Sporting, Business, Corporate Awards from Sydney Awards & Trophies. Sydney, Melbourne, Brisbane, Perth, Adelaide, Hobart and all regions and towns. For the complete Range of Sports Trophies use the dropdown menu above – “Trophies”. 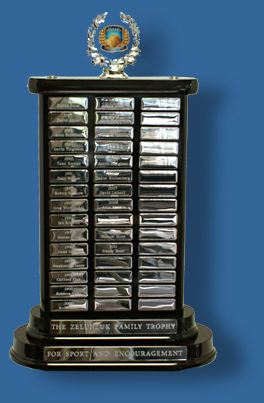 Variable message means a NAME, DIVISION or CATEGORY is different on each trophy. ORDER FORM or surcharge for typesetting applies. Turnaround Times: 5-7 days for most orders.